Non-state actors in Uganda recently met to review the country’s draft Agriculture Sector Strategic Plan (ASSP)–a five-year strategy document outlining the priorities and interventions for the Ministry of Agriculture, Animal Industry and Fisheries (MAAIF) from 2015/16 to 2019/20–to ensure it adequately addresses issues of climate change and food security. The meeting was convened by the IITA-led Policy Action for Climate Change Adaptation (PACCA) project in partnership with Uganda National Farmers Federation (UNFFE), Agri-Pro Focus, Participatory Ecological Land Use Management (PELUM), University of Oxford and Environment Management for Livelihood Improvement (EMLI). 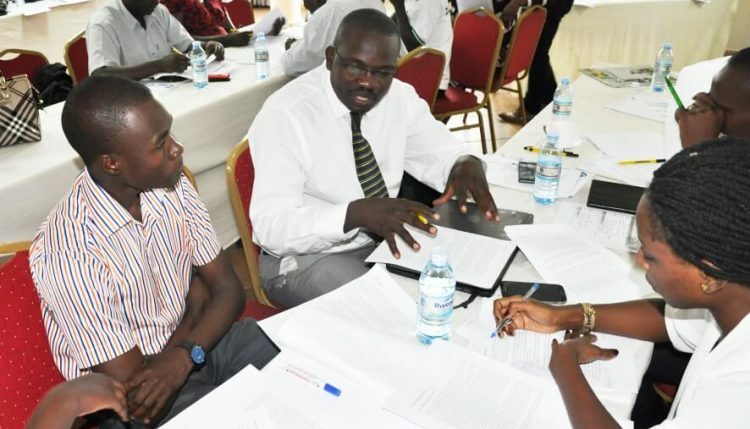 The goal of the two-day workshop, held in early November in Kampala, Uganda, was to raise awareness on the ASSP , and provide a platform for non-state actors to contribute and undertake a scenario-guided review of the ASSP . PACCA seeks to link policies and institutions from national to local level for the adoption of climate resilient food systems in Uganda and Tanzania through the integration of the scientific community with policy actors. It is a project of the CGIAR Research Program on Climate Change and Food Security (CCAFS) . 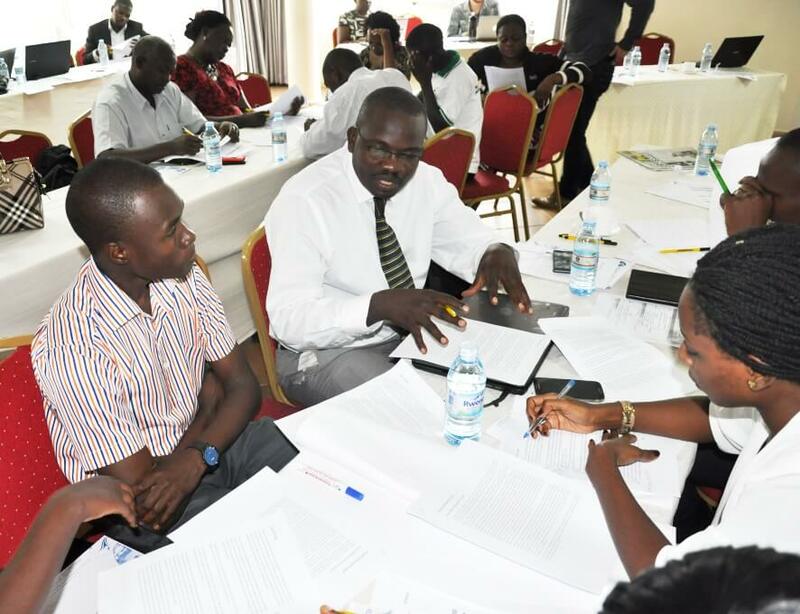 During the two-day meeting, participants–using the four socioeconomic scenarios for Uganda developed at an earlier workshop in February 2015 and with climate information, analyzed and reviewed the ASSP . They came up with recommendations to ensure that ASSP will be more robust/flexible in the face of future socioeconomic development, climate changes, and the complex interactions between them.